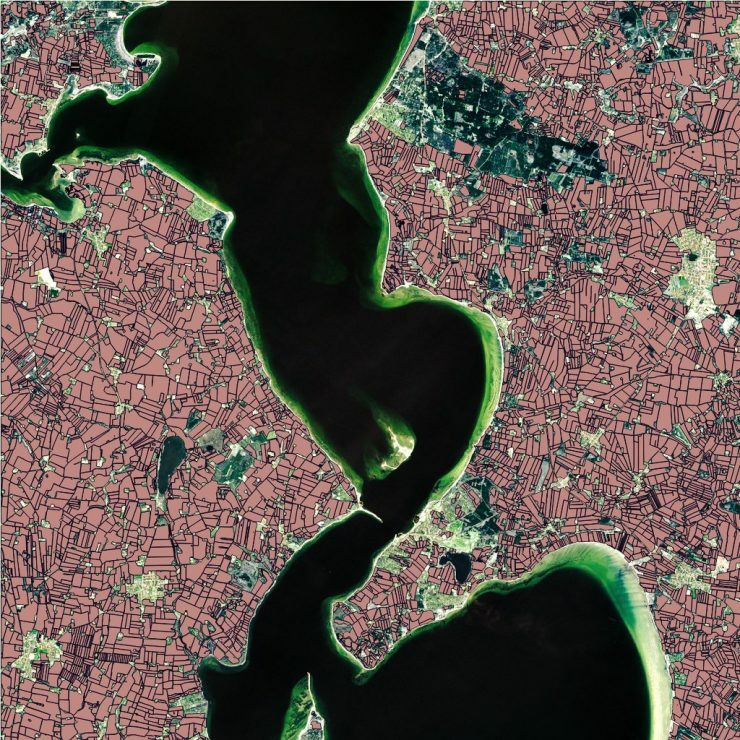 Analyzing satellite images and comparing them to the known outlines of danish agricultural fields allows us to efficiently calculate the outline of fields in countries that do not digitally record outlines. We use Deep Learning, specifically GANs in TensorFlow to enable this learning on a huge dataset of Denmark. The company Ceptu offers an app that can automatically monitor the growth of crop in fields. The farmer will monitor the individual fields, and therefor needs the outline of fields recorded. In Denmark this is no problem, but internationally they are not available. Through our technology Ceptu will be able to deliver a good guess at an initial outline from satellite images covering the entire earth.